Qualified tuition in Speech and Drama from the London College of Music in Paisley. Maura Currie ALCM is a media industry professional, passionate about improving confidence in young people through drama and voice training. International lessons in diction available via Skype for adult learners who wish to improve their spoken English. 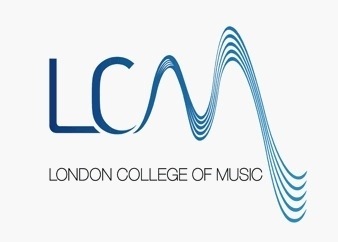 One to one and group tuition follows the LCM graded examination syllabus; these examinations are UCAS accredited too, gaining your child valuable UCAS points. Click above for more information. Training the voice – anyone can do it. Right?